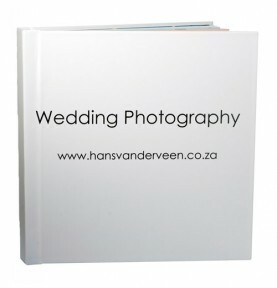 The square lay-flat photobook is the preferred method of displaying your photos. 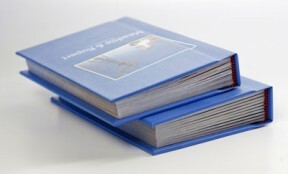 The lay-flat method allows the book to lie at a 180 degree angle when opened, thus not letting any images disappear into the gutter of page. Available in the following sizes :A6 (100x149mm), A5 (149 x210mm), A4 (210x308mm), A3 (430 x 308mm), Square Large (240 x 240mm) & Small (150x150mm). The bragbook is the rolls royce of the book collection. 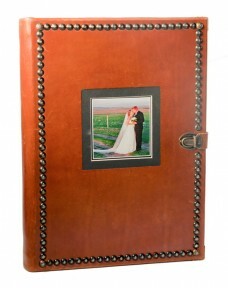 A leather-bound book (option of black or brown leather), 20 spreads (40 pages) in portrait orientation. 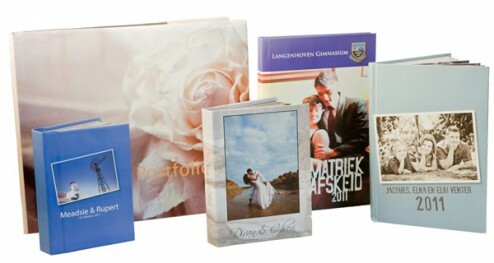 The bragbook is the premium choice to display your wedding or family photos and treasure them for years to come.